Jerry is the best at what he does….works quickly and efficiently, knows the equipment as good as if not better than the manufacturer. He is so professional and FAST that I never think of sending it to Lectro for service. Everyone I know in the radio community knows this because Jerry has built a business by reputation, and is the go to center for wireless service. I couldn’t be more happier with the work Jerry did on my lectrosonics wireless units. He re-tuned over a dozen of my units in less than a week and they all work perfectly. He was able to cut to the chase and get things done and with our brief conversation he was one of the most knowledgeable technicians I’ve ever had the chance to work with. 5 STARS! Jaycee Communications is always quick to answer & get the ball rolling with any Lectro repair I’ve encountered. Jaycee has always delivered incredibly quick and flawless repair to me when I’m on the move! Quick, efficient & top shelf customer care. Jerry and Jaycee Comm is THE place to call if you need anything done to your Lectro wireless systems. They provide advice on what should be done and fast service to get it back to you. I have used them many times and can’t imagine going anywhere else for service. I can not express how helpful, curious, professional and FAST my service was with Jaycee Com and Jerry. We timed out repair so he would have my units when the parts arrived. They literally had them back in my hands less than a week later. Will continue to use them. I’ve used Jerry several times for service and repair to all of my Lectrosonics equipment. He is generally my first call. He’s high-level of expertise with Lectrosonics systems is apparent when you speak with him, and his turnaround time is always faster than the factory. What more do you need? 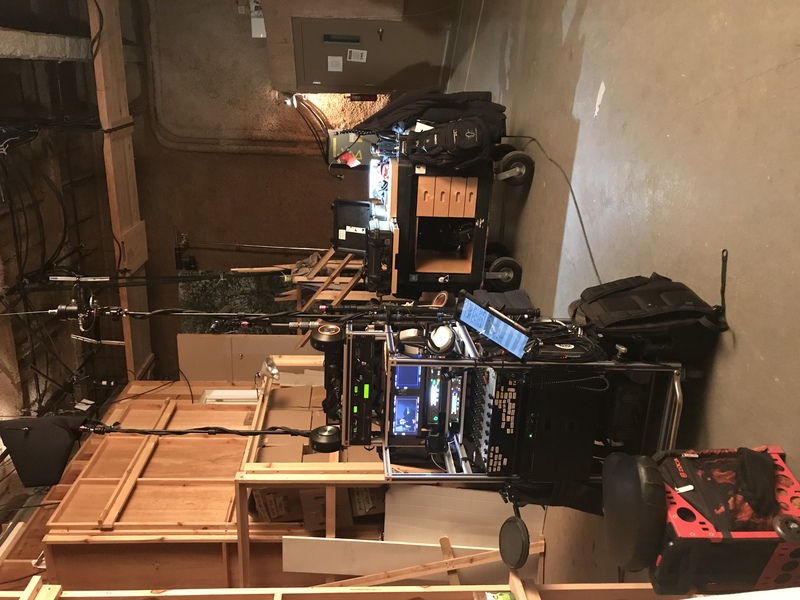 Am a soundman from the Philippines, and can’t afford the new models of Lectrosonics, so I just avail of used ones from Trew or other sources in the US. Twice, Jerry has fixed 2 of my old model Lectrosonics UCR with it’s UM pair. 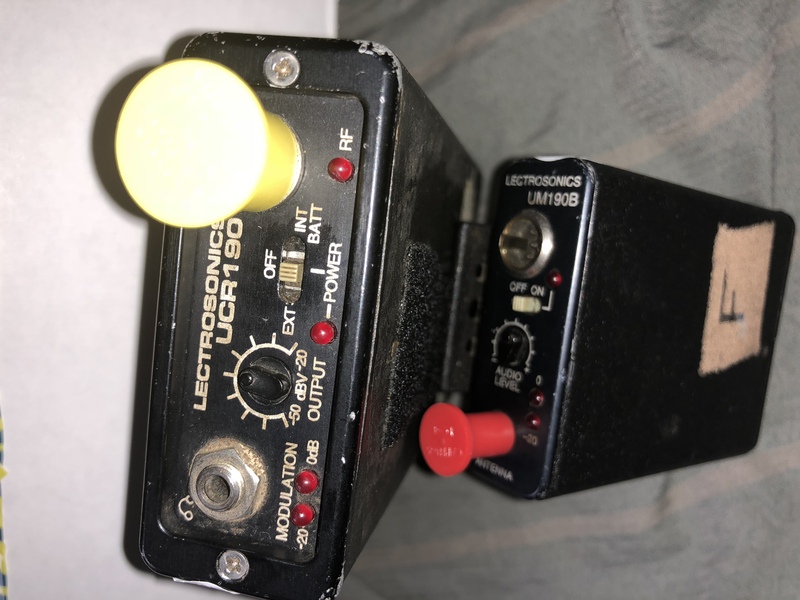 Very recently , I got a dead UCR190/UM190B and he brought the pair “back to life”. I might say Jerry is the Jesus Christ of old Lectrosonics! Jerry knows the Lectro product like few people. Very professional and a quick turnaround on his repairs! Jerry’s level of professionalism is one I wish ALL companies provided. A model business. With all the changes in the RF world due to the selloff of SO many frequency blocks, Jerry is a most excellent Ally in the battle to capture interference free audio. Super knowledgeable, highly qualified and extremely efficient. He had my rig back in tip top shape after turning around my re-freq needs in less than a week. Lectro gear lasts so long and sounded so good so long ago that it can make weighing the option of repair vs replacement difficult. Fortunately, Jerry at Jaycee will tell you without hesitation which repairs aren’t worth the expense – he’s declined several of my repair inquires over the past decade or so. When Jerry agreed to repair two Lma transmitters for me this January he and I were both confident the repair was a good business decision. Jerry completed the repairs in under one week, at factory-repair pricing.